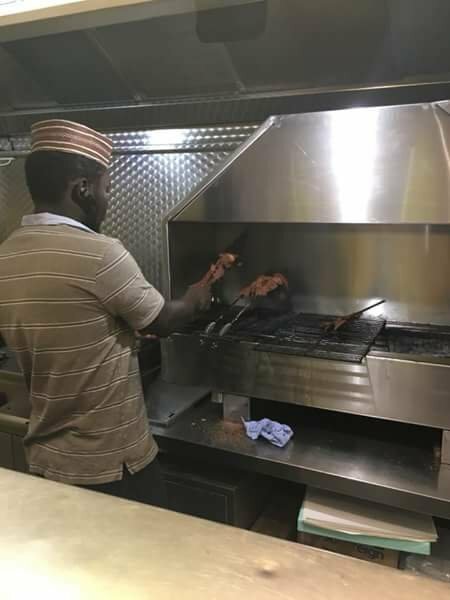 An Hausa man has opened a suya joint in London. The man, Abdullahi Mai Kano, opened the joint called “Alhaji Suya” on Peckham Lane Road, London. Other side dishes he has added to his menu salads, plantain, yamarita and much more. 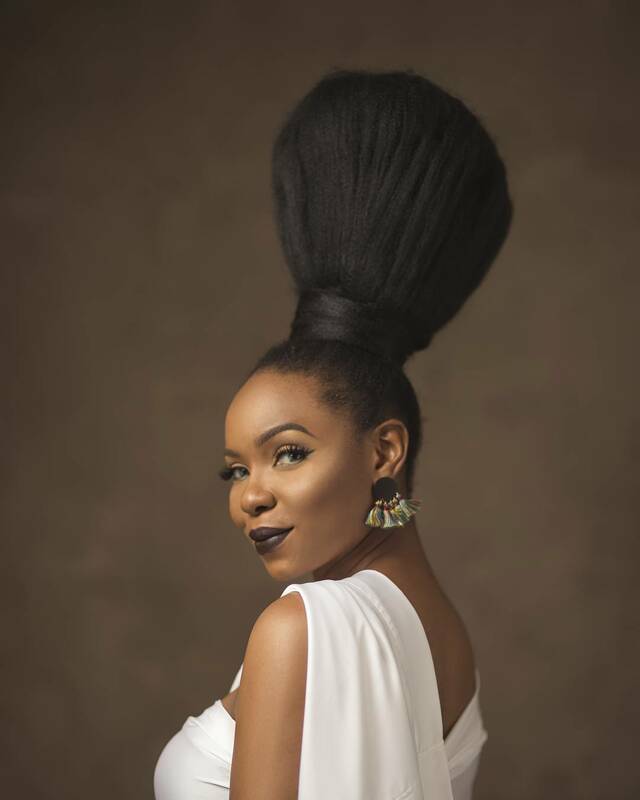 Mai Kano is an MSc holder from the University of Greenwich, London. 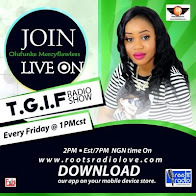 A man, Kay O’Lucifer, shared Mai Kano’s inspiring story on Facebook. 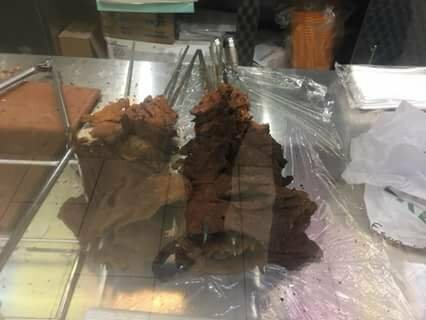 See post: One out of 5 restaurants or food stores in south east of London is owned by either Yoruba or Igbo or Calabar or Edo person. 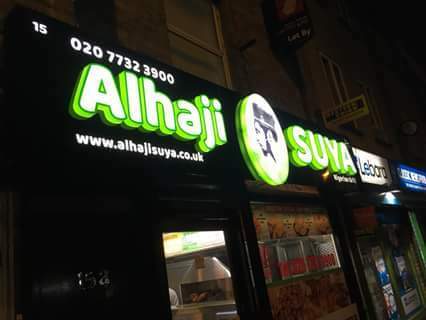 Last week, a young Hausa man opened a shop called Alhaji Suya and I am very sure that he is the first and only Hausa man to open a restaurant in the whole of the UK. I was impressed to see this friendly and hardworking young Hausa man, an MSc holder of the University of Greenwich, London, promoting one of the Nigerian delicacy in London. If you are in London or planning to come to London, the address is 15 Peckham Park Road, London, SE15 6TR.